Need Medicare Insurance in Charleston, SC? Medicare Supplement or Advantage is not a one size fit all health insurance. Let our experienced and knowledgeable team assist you with your unique insurance needs. Whether you live in Charleston, Goose Creek, Moncks Corner or Summerville we are here to assist you with all your Medicare needs. 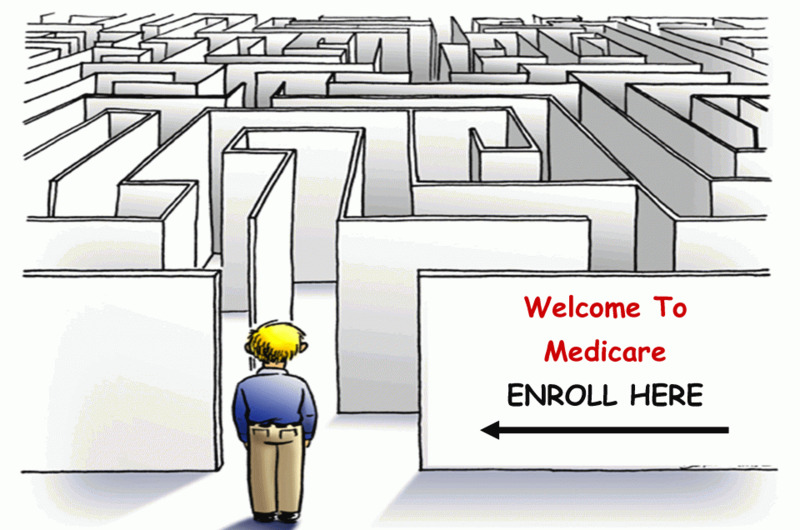 Call us today at 843-628-2981 for a free consultation on your Medicare Supplement plan in Charleston, SC.